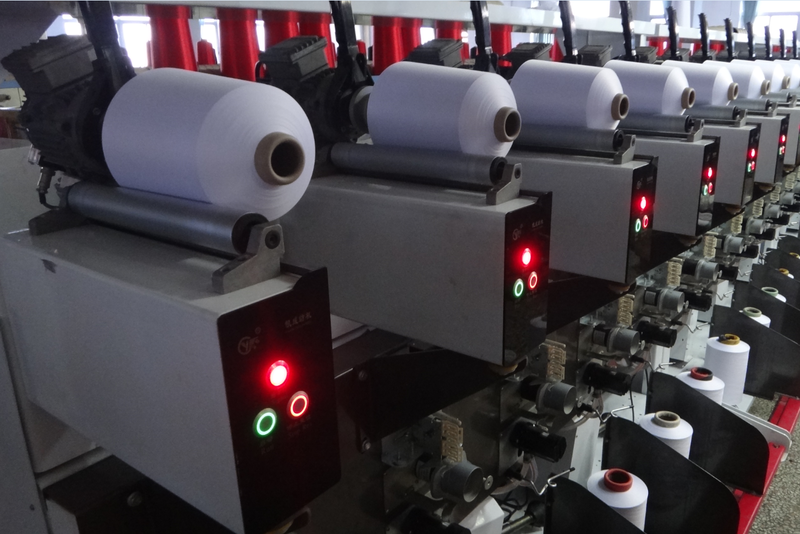 Electronic Precision Soft Winding Machine adopts intelligent constant tension device, active unwinding device and overfeeding system that can implement automatic tracking, assuring the stabilization of shaping. CY212 Soft Winding Machine from Cone to Cone adopts intelligent constant tension device, active unwinding device and overfeeding system that can implement automatic tracking, assuring the stabilization of shaping.All-round intelligent control technology instead of mechanical structure, lets machine performance reach the international advanced level. CY212 Intelligent high speed Electronic Yarn Guide Winding Machine is mainly for winding and forming, suitable all kinds of yarns.Using high-performance servo motor to yarn guide, makes the linear velocity reach over 800m/min, even 1800m/min.Production efficiency will multiply and reduce cost.It's easy and convenient for operation.Yarn breaking device and length measurement device and the adoption of encoder to detect and control speed, promise the consistency of yarn production. 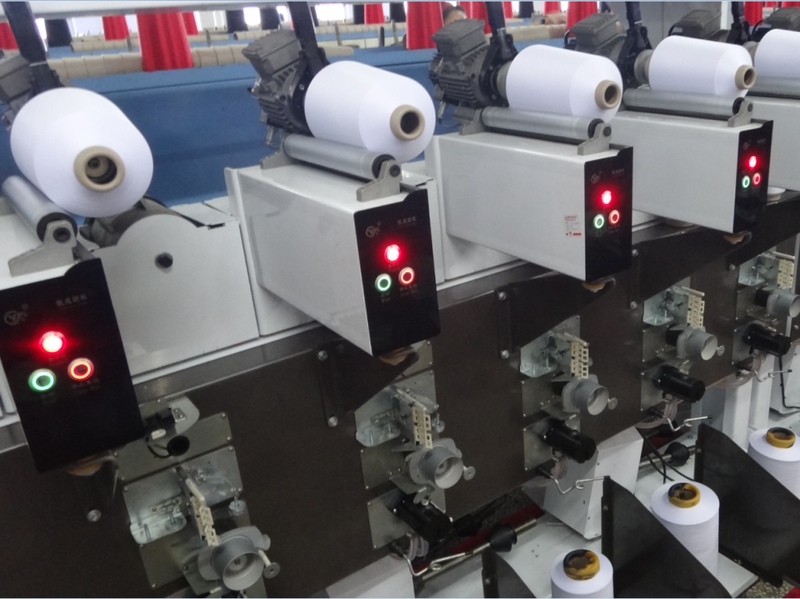 CY212 Intelligent high speed electronic precise winding machine uses brushless motor to drive.It can intelligently adjust forming length and trimming angle.Soft edge density is controllable.All that characteristics ensure the uniformity of yarn forming density. Looking for ideal Precision Soft Winding Machine Manufacturer & supplier ? We have a wide selection at great prices to help you get creative. All the Intelligent Control Soft Winding Machine are quality guaranteed. We are China Origin Factory of High Performance Soft Winding Machine. If you have any question, please feel free to contact us.